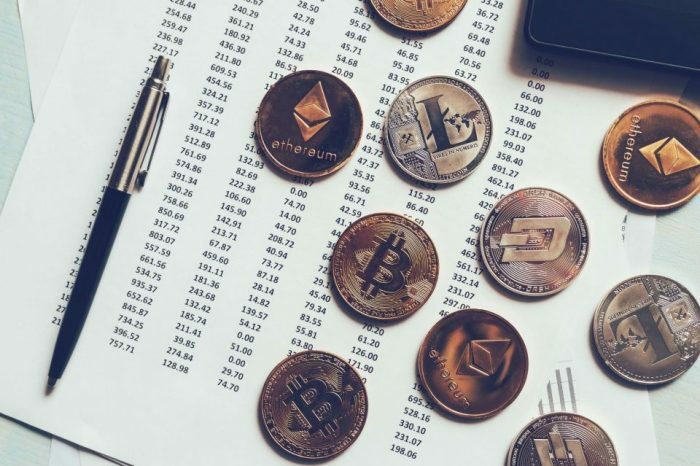 As cryptocurrencies becoming heavily adapted, it usually slows with technology becoming too old to suffice to the user growth. 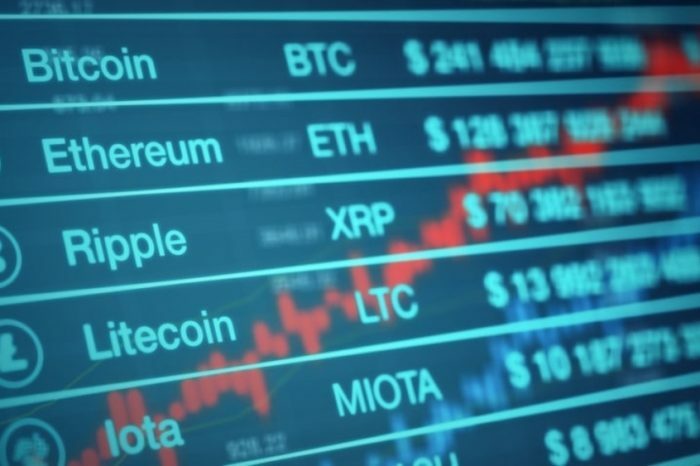 However in Ripple’s case its way different, as its growth in partnerships and users it is seen to be rising in speed. According to a tweet by a user called cryptoking, Ripple.com had done 83 transactions per second (TPS). These 83 transactions were carried out in 0.5 seconds. If you thought 83 TPS was fast, a reply to the tweet by user Николай indicated that 104 TPS were being carried out per second by Ripple. The remarkable part was these transactions were carried out in 0.2 seconds. David Schwartz, the CTO of Ripple clarified the reason last year in a reply to a tweet by a user who thought it was due to Cobalt. It's possible the network was unable to agree on a close time. Consensus won't wait if only the close time is unagreed (not worth delaying transaction confirmation) and has to try again next ledger. Ripple Cobalt is an array of technical advancements that will make Ripple faster and more reliable. Ripple’s technology is usually on the scale of 10-15 transactions per second, with a TPS limit of 1500 and a potential scaling of 10,000 TPS. 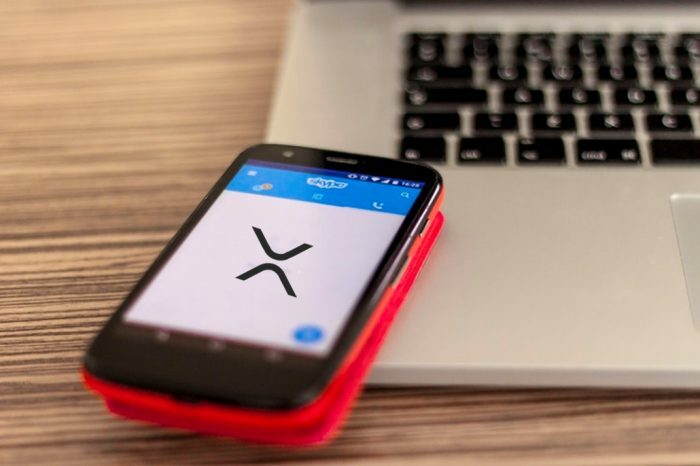 Hence it is seen Ripple is dominating in the sense of transactions speed, which is an essential characteristic of adoption Cryptocurrencies. 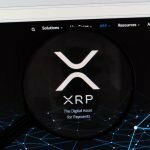 Recently Blockmanity reported about one of Ripple’s Clients MercuryFX who showed how they were successfully using XRP for cross border payments at shockingly low fees. 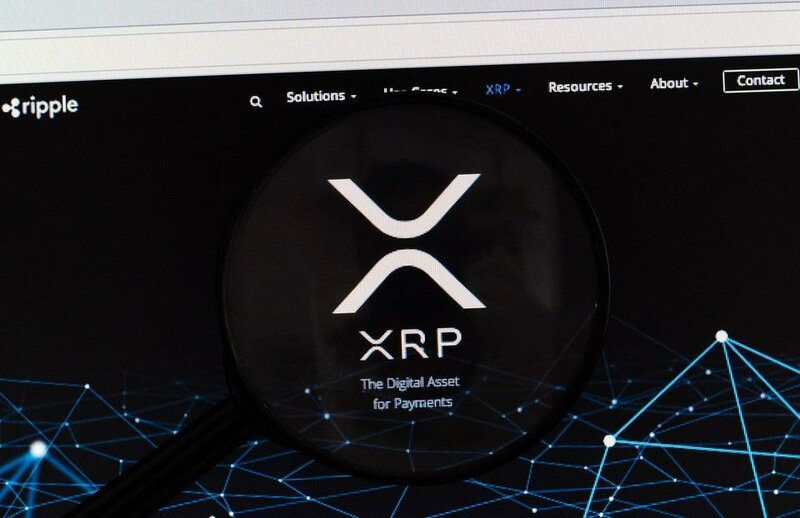 Ripple’s XRP at the time of writing is ranked second amongst Cryptocurrencies, with a market capitalization of $12,946,505,079 and in the green valued at $0.315458.